Abernethy Forest is a nature reserve managed by the Royal Society for the Protection of Birds in the central Highlands of Scotland, bordering Cairngorms National Park. The trees in this wood are one of the few remaining examples of Caledonian pinewood that are lineal descendants of an ancient forest that once spread across Highland Scotland with veteran trees dating back to the 1600s. This forest is as close as one can get to natural woodland in Britain. Since the Bronze or Iron Age, the forest has been used by people for hunting, exploitation of timber, farming and now nature conservation. 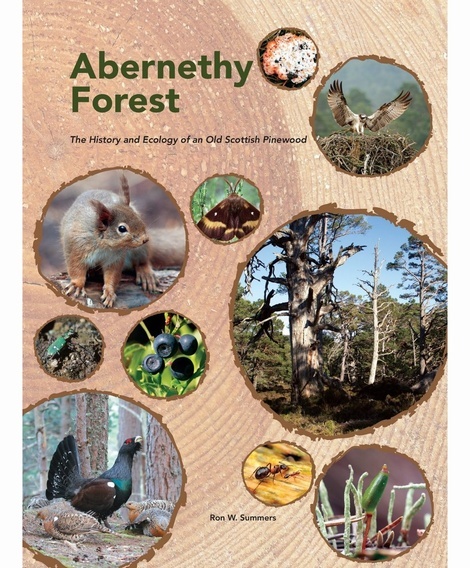 Published by the Centre for Conservation Science of the RSPB, Abernethy Forest: The History and Ecology of an Old Scottish Pinewood is an in-depth account of this forest, richly illustrated with period and contemporary photographs, as well as graphs and maps. 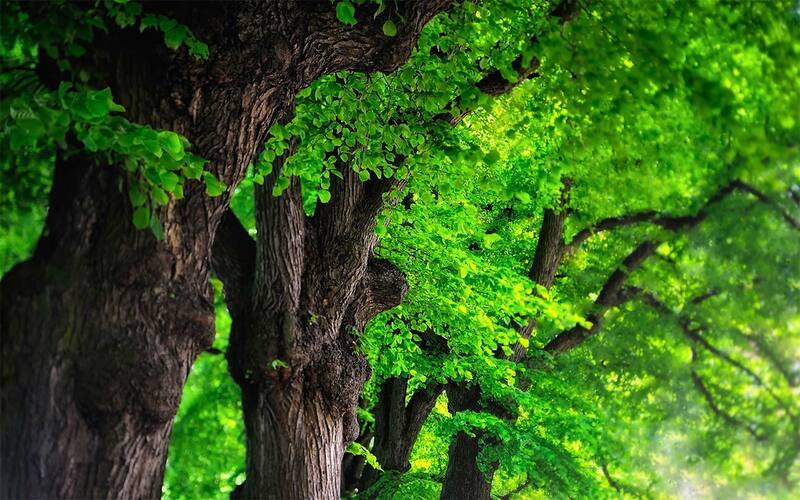 The book opens with a description of the physical geography and history of the forest, covering both the changes caused by people and the natural processes that have shaped the forest. 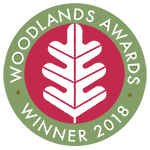 These processes provide an environment for an astonishing diversity of wildlife, with over 3,800 species of plants, fungi and animals, some of which is not found in such abundance elsewhere in the UK. The bulk of the book is dedicated to describing this rich and diverse wildlife, including sections on the invertebrates and fungi and lichens found here. Comparisons are drawn with near-natural and natural forests in continental Europe, revealing the conservation measures that need to be taken to restore lost features in an attempt to create a present-natural forest that extends to a natural treeline. Attention is also paid to the role of fire and controlled burning. Eight appendices give species names, Scottish place names, chemistry of local lochs, a list of coldest and warmest summers, locations of archaeological features, 19th century national census data when farmsteads in the forest were occupied, ecological methods employed, and a glossary.